A few weeks in and I’ve already failed to post at least one recipe per week. Not auspicious, is it? So I’m making up for producing absolutely nada last week with two postings this week. In the words of Jake Blues “there was an earthquake, a terrible flood … it wasn’t my fault!”. Long story short, more chaos and mayhem than usual. But hey, I did manage to fit in some baking, thanks to a promise to bake treats for an afternoon tea with a few lovely gal pals last weekend. What to bake? All I knew was that it must be small and have very distinctive standout flavours. Cos you don’t want all your afternoon sweet treats to taste blaah the same. 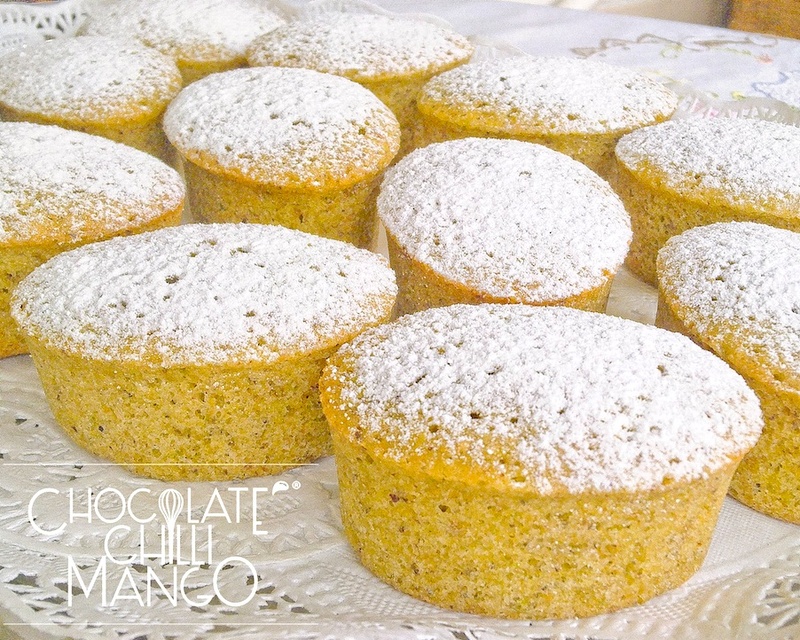 These financiers are dense and moist but incredibly light, just as a good financier should be. Pistachio and rose is such a divine and elegant combination, it just seemed right for afternoon tea. My tip: they’d be very pretty decorated with a little Persian Fairy Floss or Rose Buds on top. I didn’t have any to hand when the idea struck so I just dusted them with icing sugar instead. C’est la vie. They still looked lovely and more importantly, they taste great. I used silicon financier moulds so had no need to grease and line the moulds. If not using non-stick moulds, you will need to grease the moulds with a little extra melted butter and dust out the moulds with flour (or cornflour if wheat or gluten intolerant). Alternatively, use some pretty cupcake liners. Melt the butter over a low heat and cook until the butter starts to brown and gives off a lovely nutty aroma. Remove from the heat and set aside to cool. Grind the pistachios in a nut grinder or food processor until ground to a fine meal. Add the icing sugar and flour to the bowl and pulse until fine and silky. Check to make sure there are no nut pieces remaining and set aside. You should not need to sift the pistachios, sugar and flour mixture after processing but sift them if you believe you may not have processed the nuts finely enough. You can re-process any coars nut meal again if required. 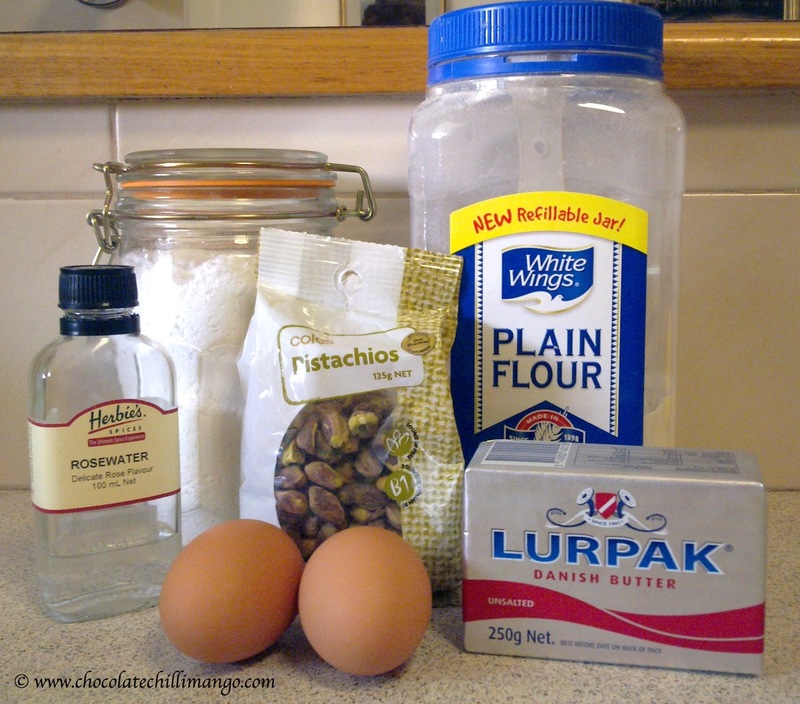 Fold the nut, sugar, and flour mixture into the whisked egg whites. Drizzle over the melted and cooled butter and the rosewater. 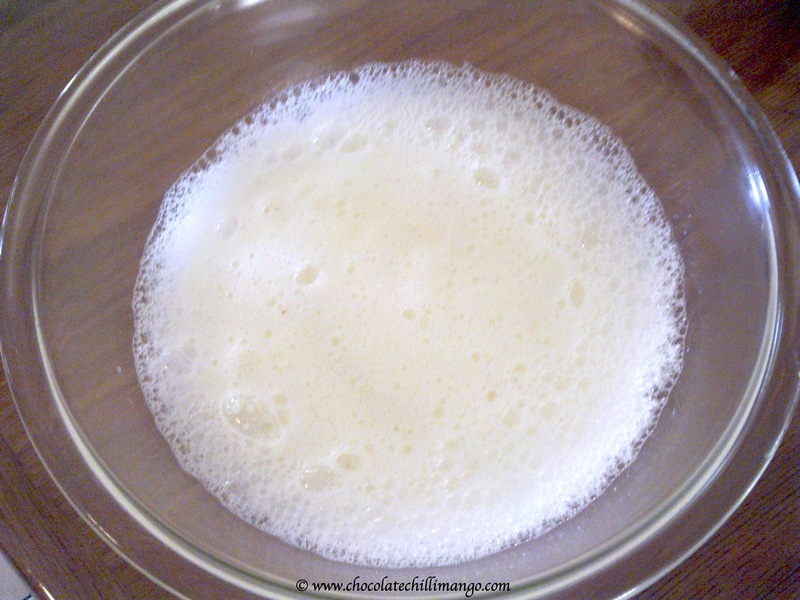 Fold into the mixture until incorporated. Bake at 170°C for about 30 – 35 minutes until slightly golden on top. Remove from the oven and allow to cool, in their moulds, on a wire rack. When cooled, gently remove from the moulds, and place on a serving platter. If not using silicon moulds, gently run a flat knife around the inside edge before easing out the financiers. If you do have some persian fairy floss (I’d mix a bit of the pistachio and rose flavours), place a little on each financier directly before serving. Alternatively, decorate with a rose bud, or do both! Wow. I sometimes simply whip a little creme fraiche with icing sugar and a little rosewater and pipe a swirl on top. Then top it off with a shelled pistachio. Simple.